Check if the staging and logging parameters are correctly set up in your ICO or in the global parameters. 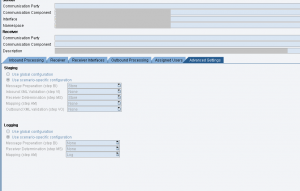 Staging needs to Store message on BI (Message Preparation) and MS (Receiver Determination) steps and logging needs to be enabled on the AM (Mapping) step. In the additional parameters of your Interface definition in transaction /INT4/IFTT_CONF make sure you have two message versions after processing – „AM” and a second one „-1” as messages need to be taken from both. In the Int4 IFTT – PI message selector select the message which does not have the Receiver Component (so the initial message). 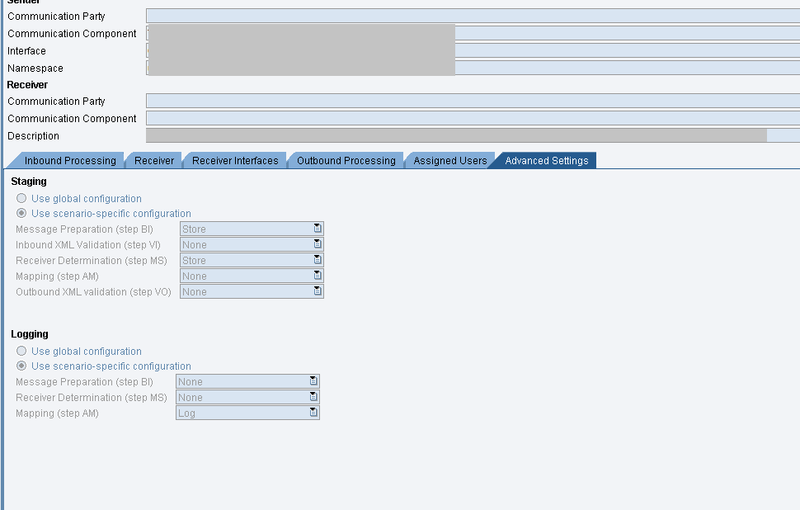 Once this set up is done you can download the SAP PO message and regression test it inside your Int4 IFTT test.